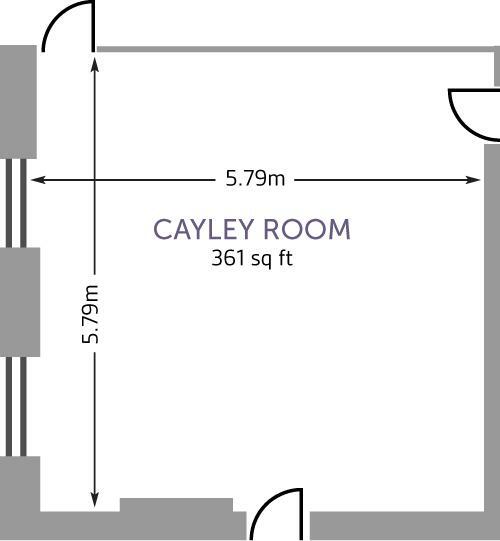 Cayley Room is our second largest meeting spaces. 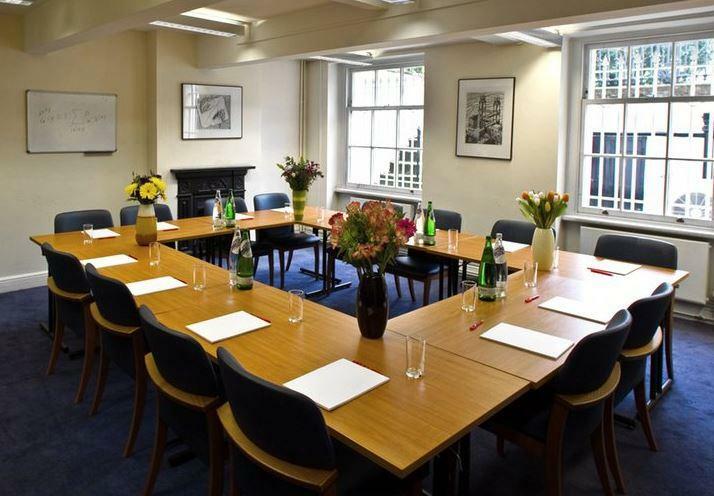 This room is ideal for medium sized board meetings or workshops. Bookcases give the room a more academic feel. 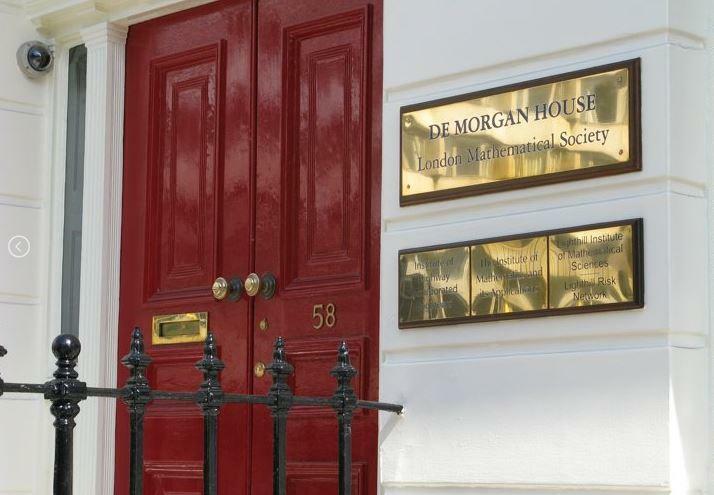 De Morgan House overlooks Russell Square to the front and its own private garden to the rear. The conference suite comprises 4 recently developed contemporary meeting rooms, with capacities up to 70. 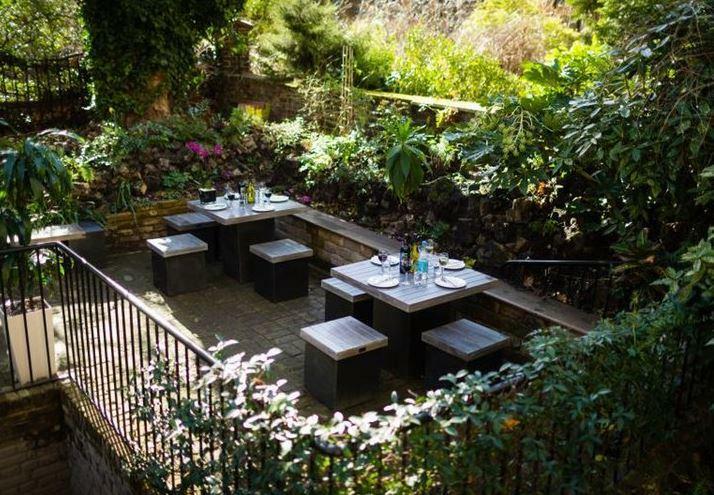 A dedicated catering area is also available providing a perfect space for refreshment breaks and lunch. 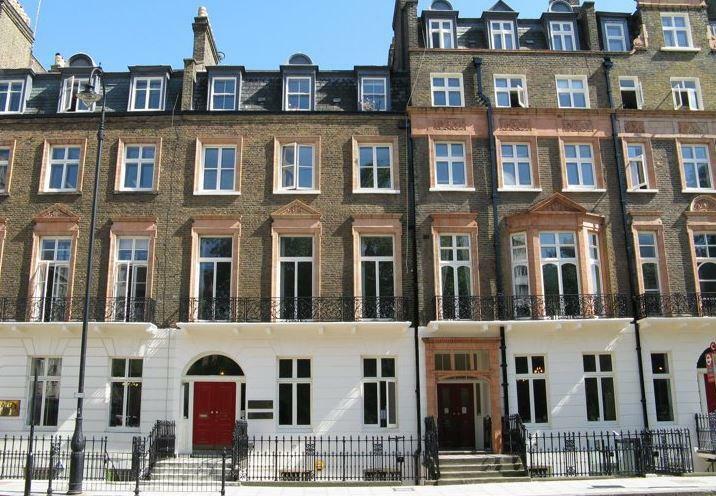 The venue’s central location offers excellent transport links.